nerdy views: It's Finn and a Lightsaber! 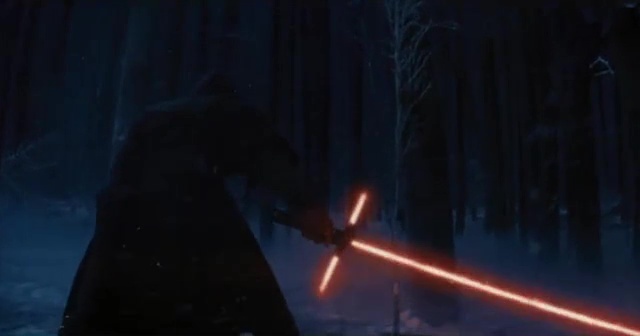 The Star Wars hype train just keeps chugging along as another teaser for The Force Awakens has been released. And it was on Instagram of all places showcasing a few new scenes, chief among them, newcomer John Boyega as Finn wielding a lightsaber. And here's a look at those new scenes. 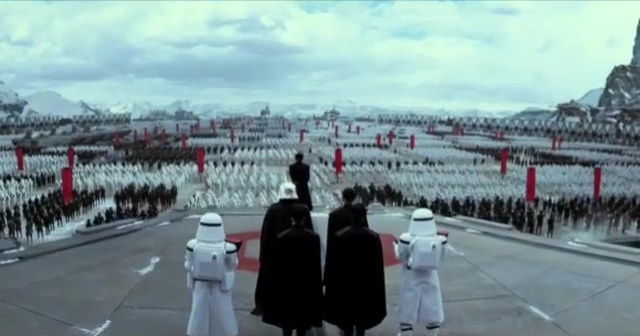 A new look at the First Order as some high ranking officials look out over their massive army of Stormtroopers. 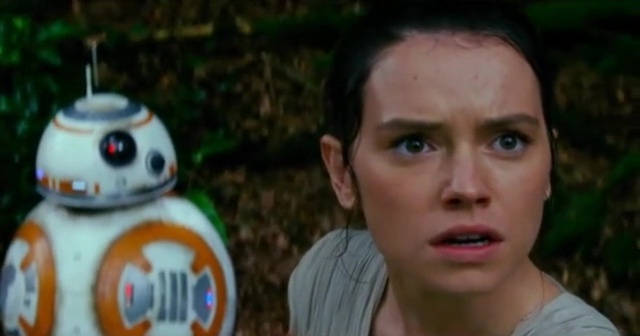 A new shot of Daisy Ridley as Rey looking back in shock with BB-8 in the background. The all too familiar Kylo Ren and his much debated tri-blade lightsaber make a return appearance. 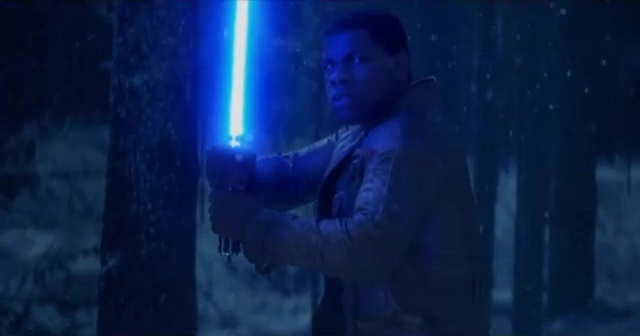 But this time it looks like Finn is in the forest ready to fight him with his own lightsaber. Or maybe since it's blue, it's the Skywalker lightsaber? Who knows? Man, what a tease... Star Wars: The Force Awakens opens December 18th.